Best matchmaking site for those seeking a rishta. Almost everybody today is a professional and has a busy schedule. So much so that people do not really have time to go to other people’s houses and meet their prospective bride or groom. 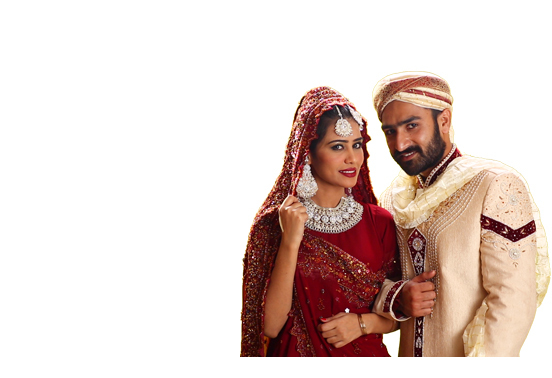 Frankly, finding a suitable rishta in Pakistan has now become a difficult task and you cannot really rely on those matchmaking agencies to find a rishta for you exactly according to your specifications. Register today! It’s free and convenient!